Every part of application lifecycle management can be enhanced through visualization and diagrams. Gannt charts, burndown charts, sequence diagrams, calendars, flowcharts, storyboards, pert charts, use case diagrams, UML state and class diagrams, and more are used every day by our customers. Some of these are already available in SpiraTeam and we have long integrated with Sparx EA. We want to know if and how improved visualization tools and methods could improve your work with SpiraTeam. A couple of ideas are below. Please contact us with your views. This will really help us judge how much we should prioritize this area after the release of SpiraTeam 5. SpiraTeam already has a range of ways to estimate and map work by individuals and across a project. What if SpiraTeam took this information and let users display it graphically? What if from a project home screen you could see a Gannt chart of the current estimated timeline, with dependencies, for a release? There could be an alternative view of a calendar showing key deadlines for a project, or for a specific user to help manage their personal tasks and time. There is a great online tool called Web Sequence Diagrams. Using a simple text-based syntax you can easily create a wide range of sequence diagrams that you share and use in your work. One customer's use of this tool sparked the following pitch. 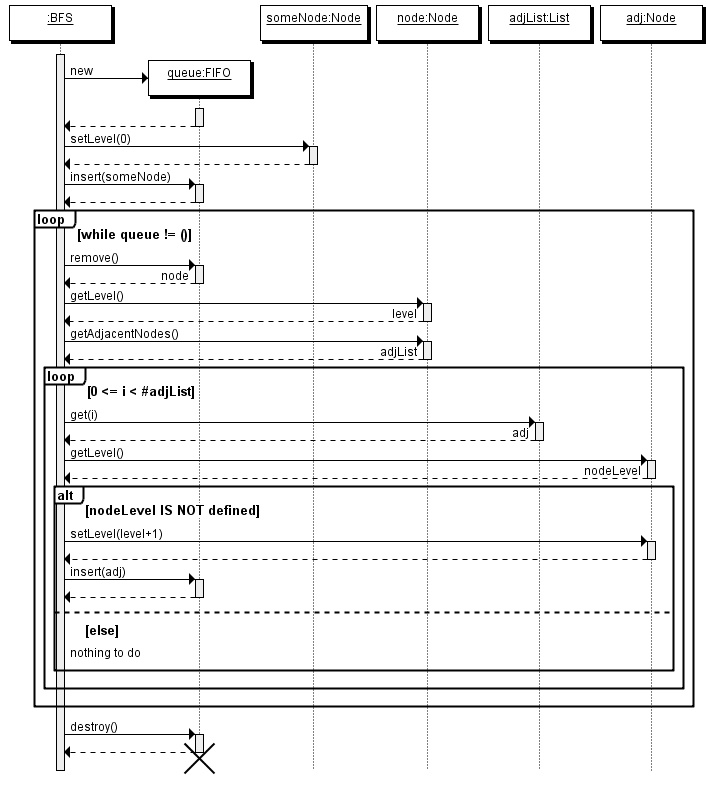 Imagine being able to use a schematic for a sequence diagram to create a list of test cases. Imagine too the reverse: being able to visualize test cases as a sequence diagram, right from within SpiraTeam. Finally, imagine the sequence diagram being able to show show you where a test case has failed. The sequence diagram could thus be the starting point of designing tests, a way of presenting your tests, and a reporting tool all in one. We would love to know how you use (or would like to use) diagrams and other visual aids to create powerful and meaningful interactions with your work. What tools do you use for diagrams? Which type of diagram is most important to getting your work done? Would you like these integrated into SpiraTeam as add-on plugins? If SpiraTeam built native tools for certain diagrams (likely charging an additional fee for them) would use them over a separate tool? Please drop us a line to let us know what you think. This will really help us decide whether and where to focus our development efforts in this area over the medium term.